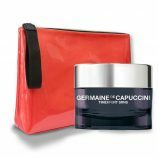 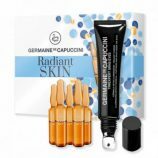 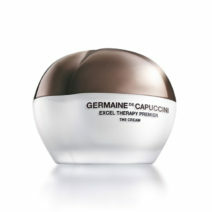 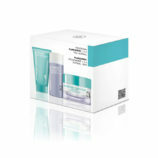 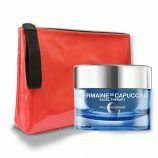 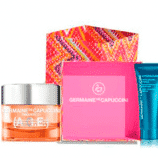 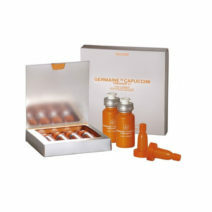 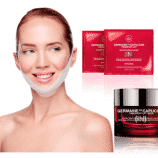 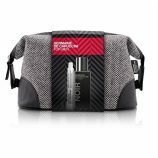 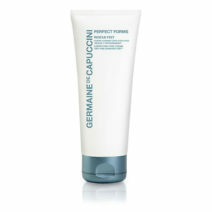 Skin Plus offers Germaine de Capuccini products and is an Authorized On Line Retail Store and Spa Since 1997. 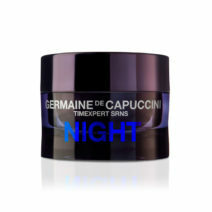 Offering the highest quality cosmetic products direct from Spain. 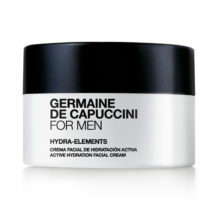 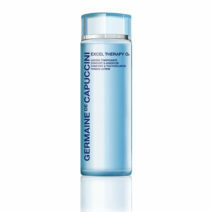 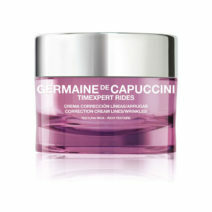 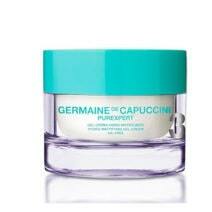 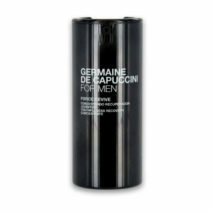 We believe that Germaine de Capuccini is one of the best brands available. 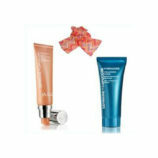 Diverted products can be counterfeit, old or expired, diluted or filled with unknown substances. 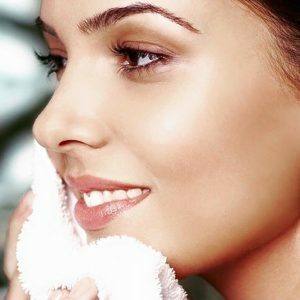 The end result is they are not safe to use. 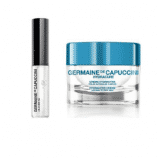 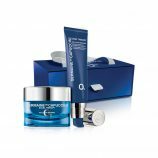 We have Master Aestheticians working with the Germaine de Capuccini line exclusively and are always a phone call away to answer any of your questions. 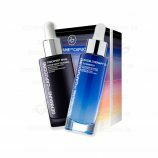 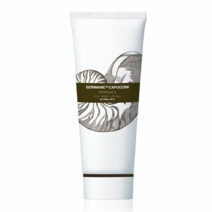 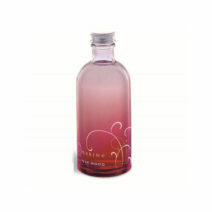 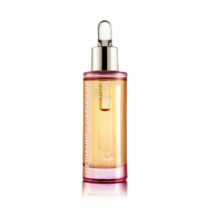 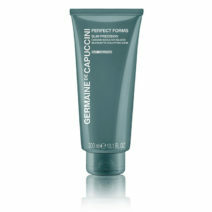 Germaine de Capuccini does not contain any animal bi-products. 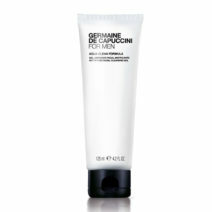 Only use natural products. 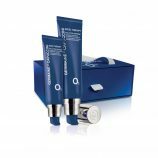 Ongoing commitment to the environment: Reduce, Reuse and Recycle. 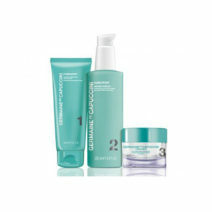 No confusion, one brand, excellent skin care.